I have set up a new blog to present my collection of Bauhaus posters. It’s at Bauhaus Graphics, a WordPress blog. The posters and printed ephemera I have collected comes from the schools and museums in Germany where the Bauhaus idea is having a revival. The posters in the blog are recent designs that has been part of the revival of interest in the Bauhaus. They show how the original Constructivist ideas of the 1920s have been filtered through more recent design styles. 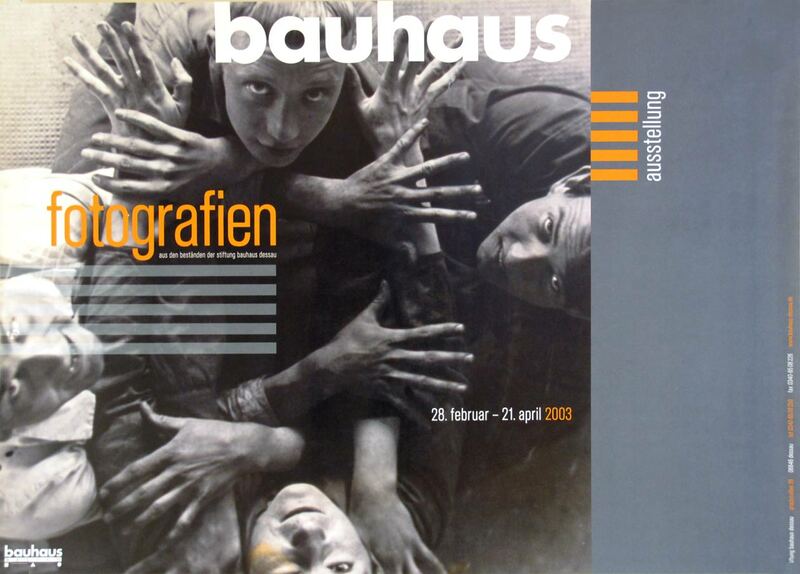 Many of the posters feature photography, like the one above which features Bauhaus students. The collection is currently on display at Grenadi School of Design where I teach design history.